Fitness Equipment Services are a fitness equipment repairs, servicing, and sales specialist. With over 16 years experience in the industry, we offer a range of cost-effective and tailor made solutions to ensure your gym is performing at its optimum level, remains competitive in a highly saturated fitness market, and keeps your customers healthy, happy and safe! 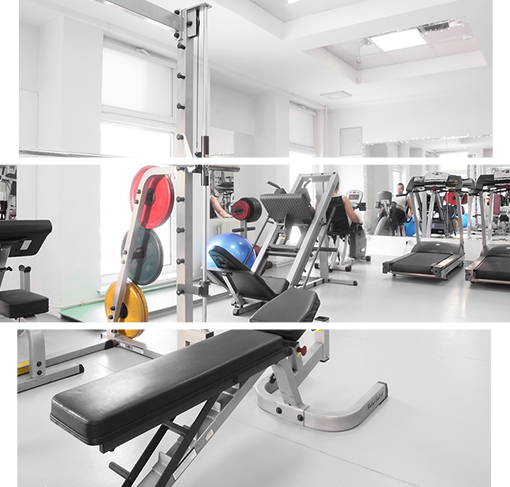 Servicing both domestic and commercial customers, you can be sure that your gym will be in safe hands with our highly specialised technical team.